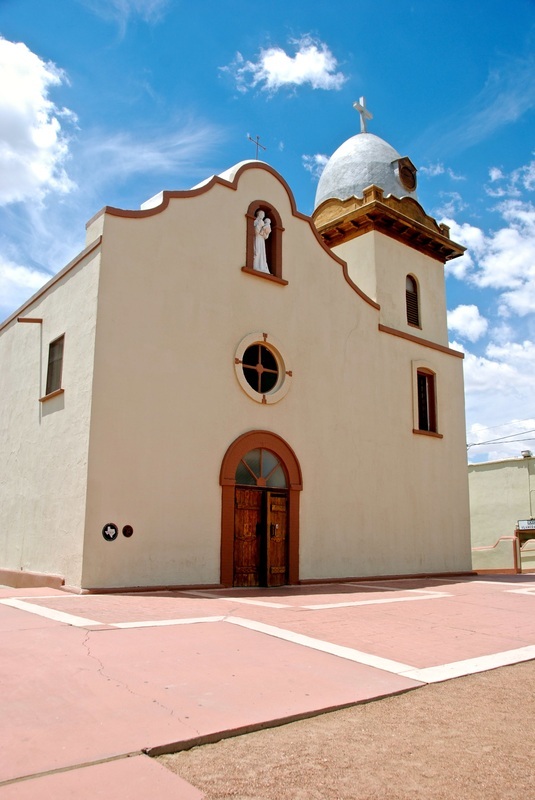 ​ First used as a temporary refugee camp for Pueblo Indians who were fleeing from Apache raiders, the mission flourishes as an agricultural community, the first of several established by Spaniards and Native Americans near the Rio Grande. 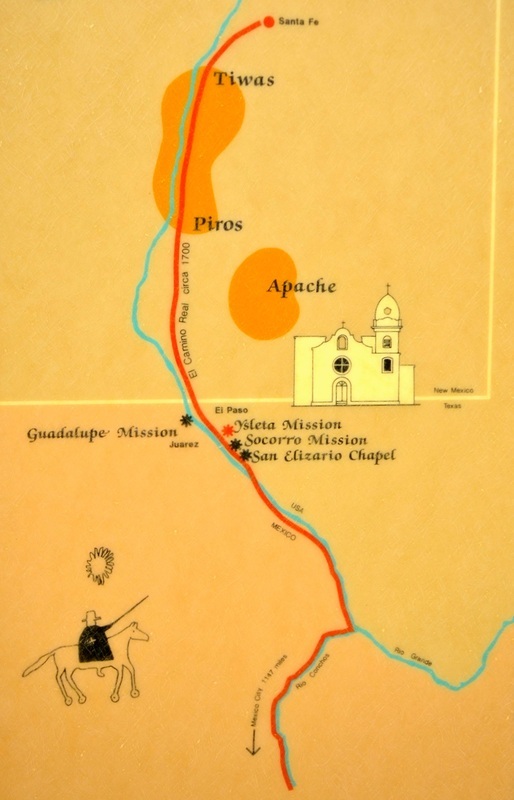 These were people who were returning north to Texas after fleeing south from northern New Mexico during the Pueblo Revolt of 1680. 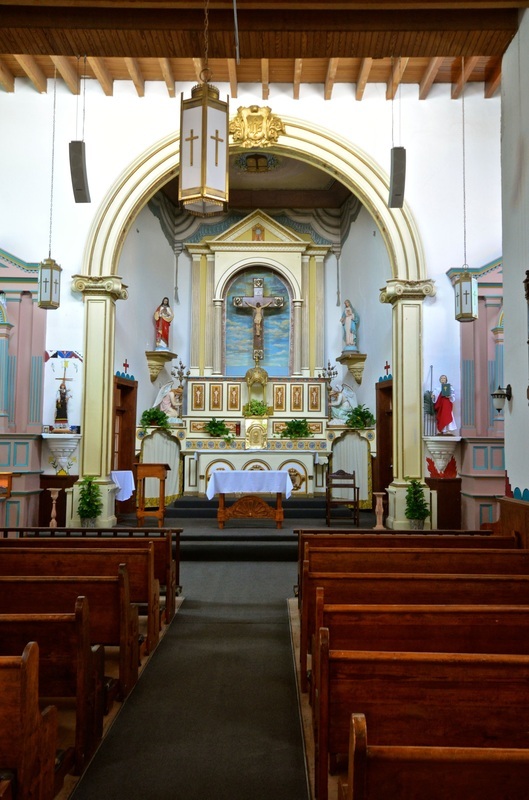 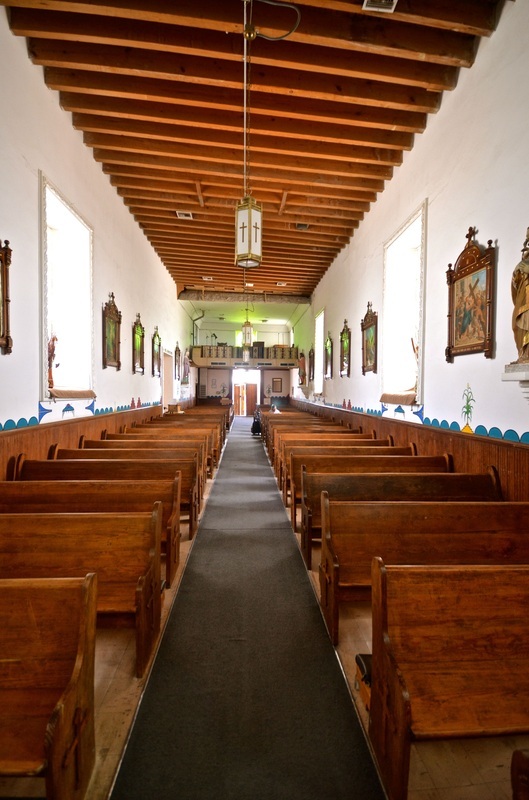 Built with mud and chinked logs, the mission was was force to relocate several times due to fires and flooding of the Rio Grande, but one of the original church bells still survives.